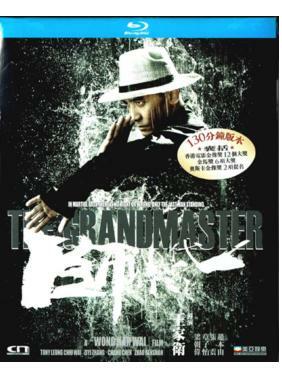 It starts as the story of Ip Man. He was born and raised in Foshan. From the time of his youth he took part in contest after contest of skill in and around the Gold Pavilion. Then, one day, Master Gong arrived from the Northeast to hold a retirement ceremony at the Gold Pavilion.